Abdullah Al-Thaqafi, director general of the Ministry of Education›s branch in Jeddah, with the gold medalists of the Arab Math Olympiad. Students present cultural performances during the concluding ceremony of the Arab Math Olympiad. 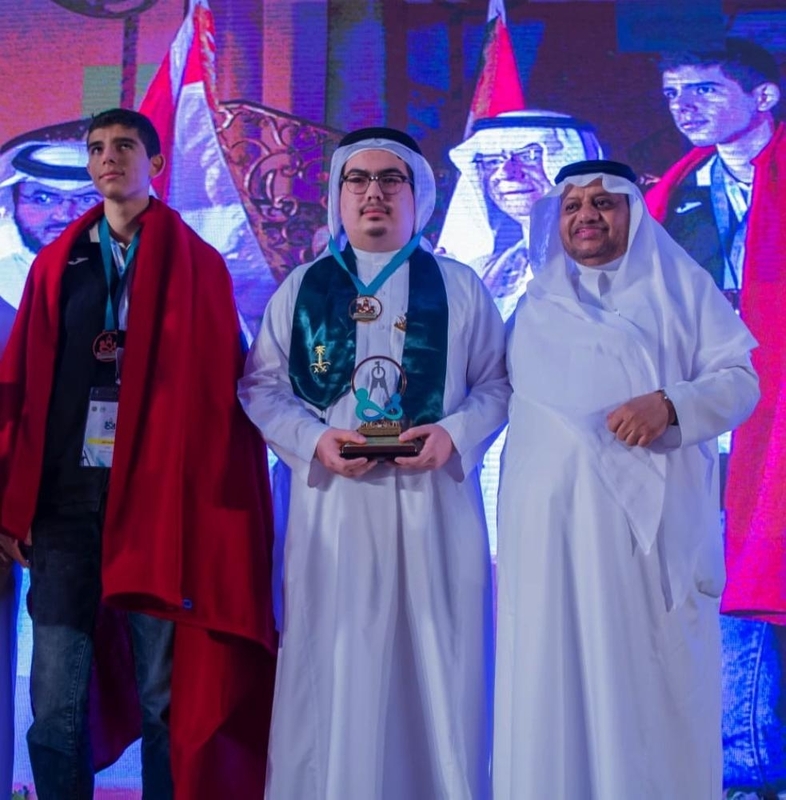 JEDDAH — Saudi Arabia, which hosted the first Arab Mathematics Olympiad that concluded on Thursday, won two medals, including one gold. 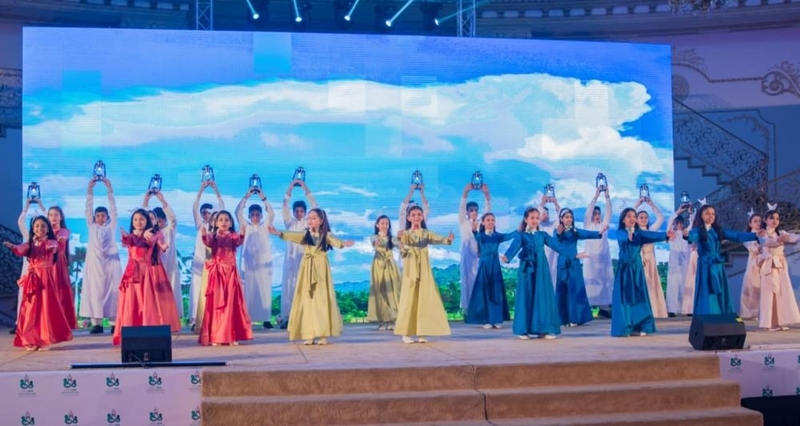 Thirteen countries participated in the four-day event organized by the Ministry of Education with the support of the Arab Bureau of Education for the Gulf States and ALESCO. The participating countries expressed their gratitude to the Kingdom for initiating the first ever Arab Mathematics Olympiad. Speaking to Saudi Gazette, the head of the Tunisian delegation Saleh Al-Marzouki hailed the imitative taken by Saudi Arabia to explore young Arab talent and their excellence of math. He also thanked the Kingdom for making excellent arrangements for the event. The delegates from Egypt, Oman, Sudan and Lebanon echoed similar views. Speaking on closing ceremony, Abdullah Al-Thaqafi, director general of the Ministry of Education›s branch in Jeddah, said organizing the Olympiad of Mathematics in Jeddah was part of the Kingdom’s ambitious efforts to lead and unite Arab countries in all fields including education, science and mathematics. 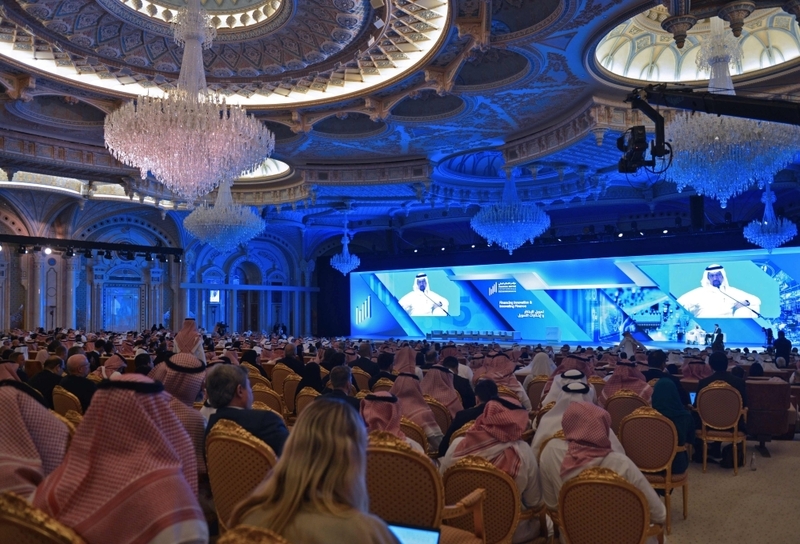 Congratulating the participating countries, Al-Thaqafi said embracing innovations and competitiveness would lead the students of the Arab countries to maintain the edge in the modern world. Dr. Fawzi Al-Thukair, chairman of the scientific committee of the Olympiad, the event reflected the high competitive spirit among Arab students. The questions for the test were prepared according to international Olympiad standards. Assad Hamed Abdul Rauf of Dar Al-Fikr Schools in Jeddah bagged the gold medal in overall category along with Mohammed Khair of Morocco. Omar Mohammed Habiballah of Saudi Arabia, Nizar Al-Ghazal, Mohammed Al-Kafil, both from Morocco, bagged the silver medals. Ahyma Abouaid and Adam Ahmed, both from Tunisia, Thana Al-Haidari from Saudi Arabia, Karim Mounir from Lebanon and Khalil Al-Habsi from Oman won the bronze medals.